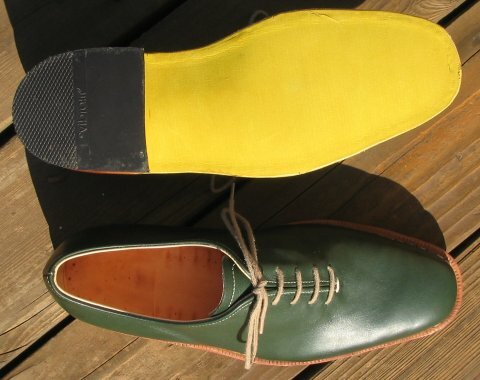 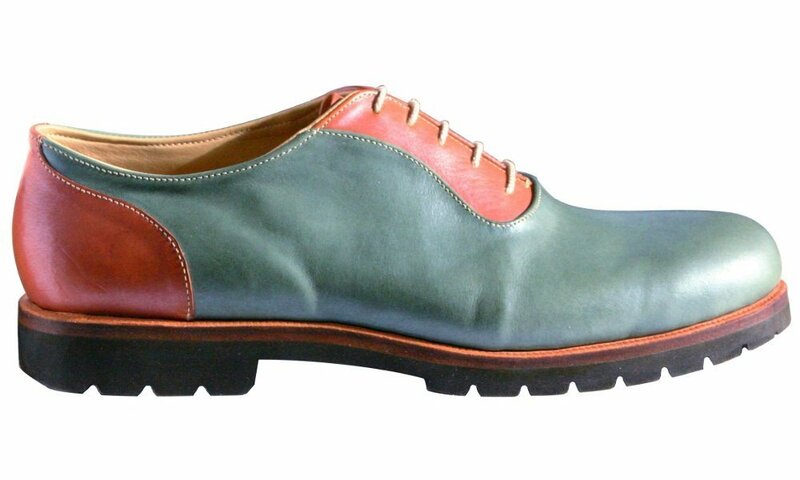 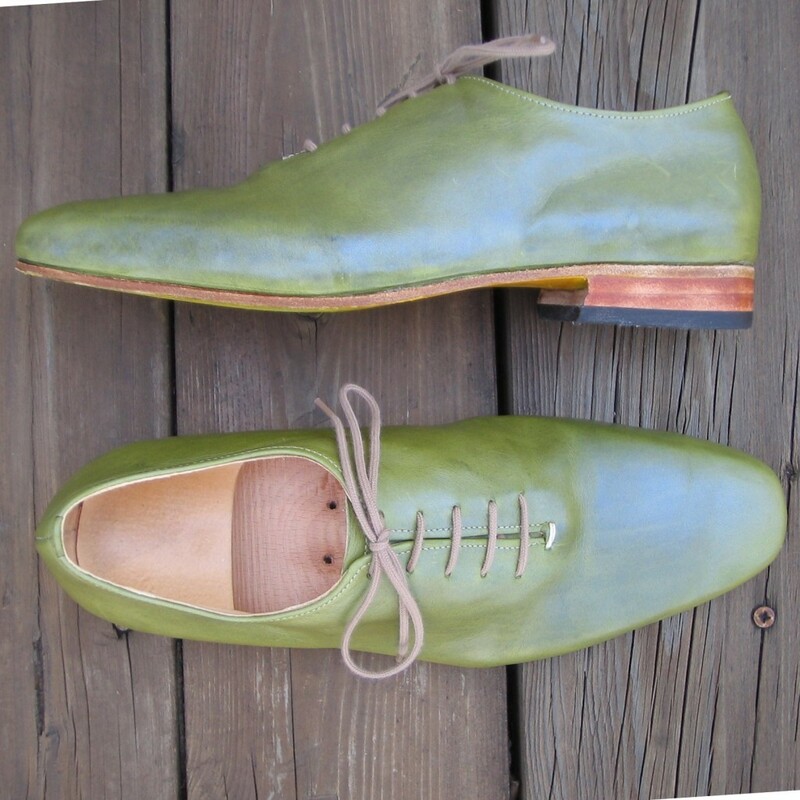 Green Italian vegetable tanned leather with an iridescent finish. 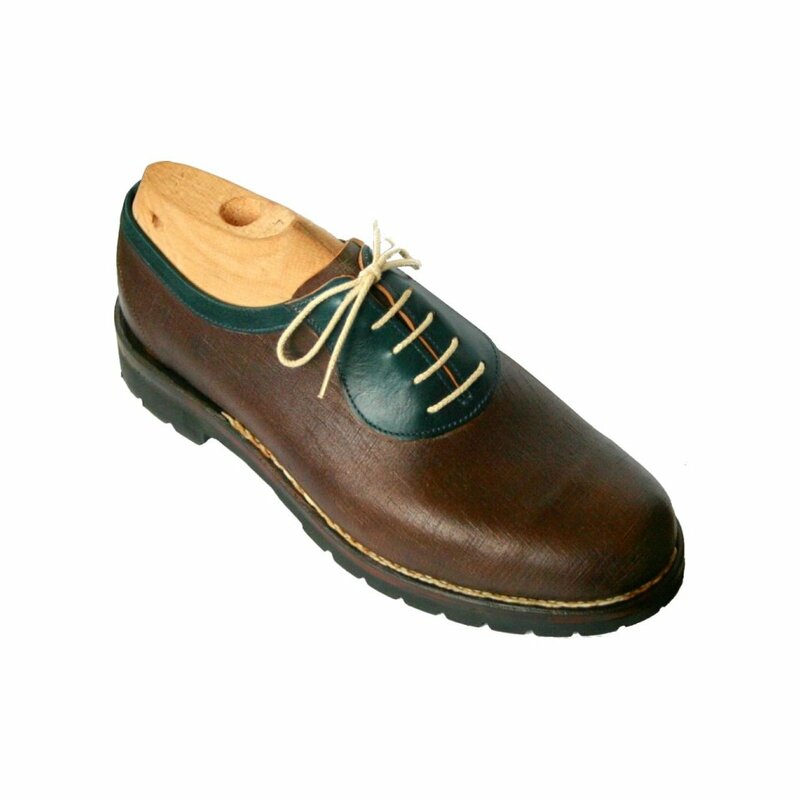 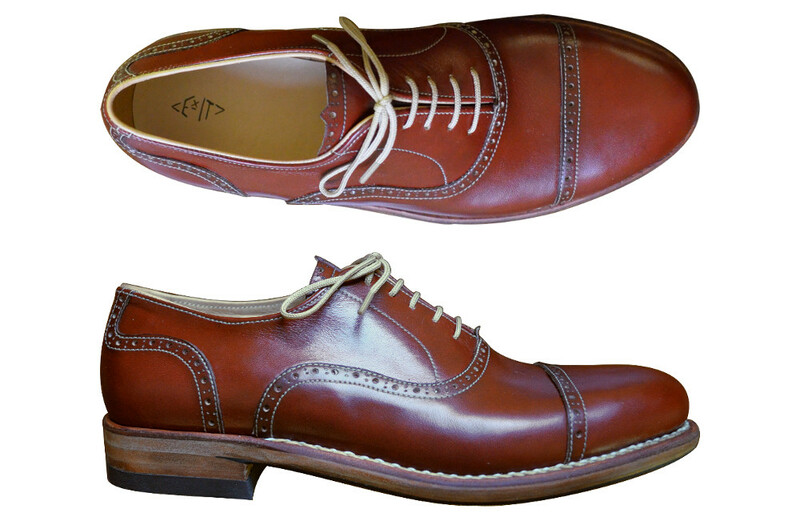 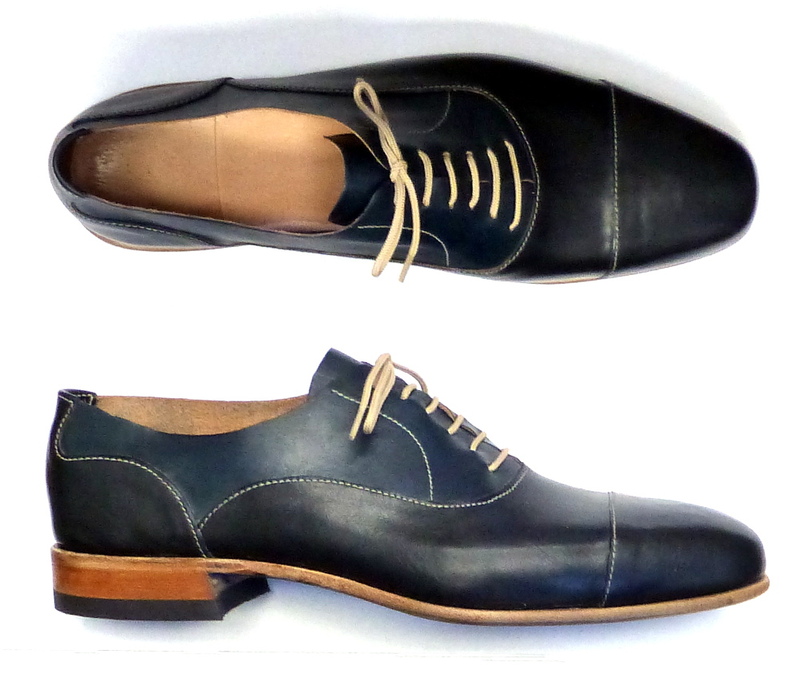 The lining is vegetable tanned calf. 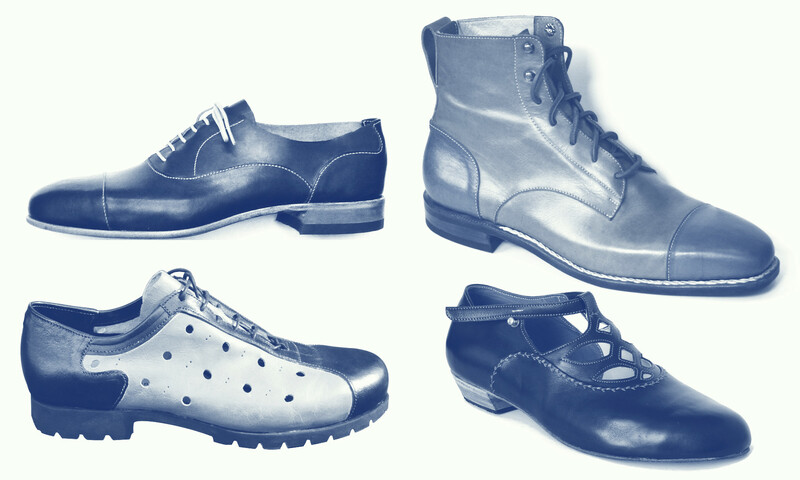 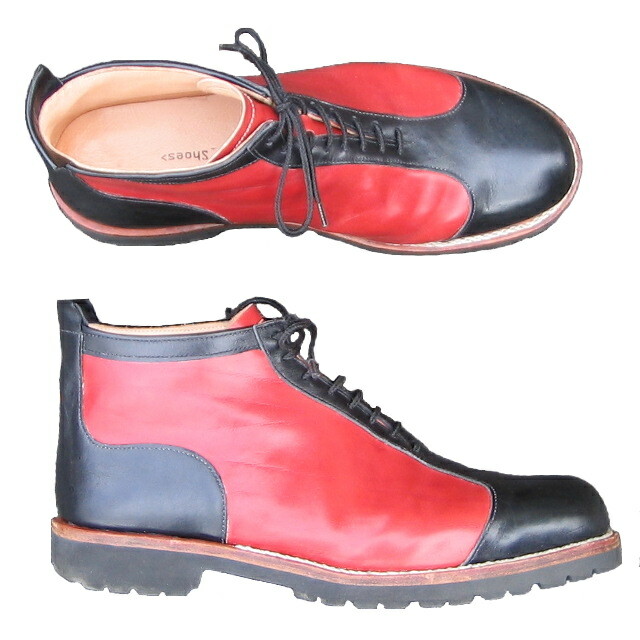 Italian soling leather, leather heels, cement construction. 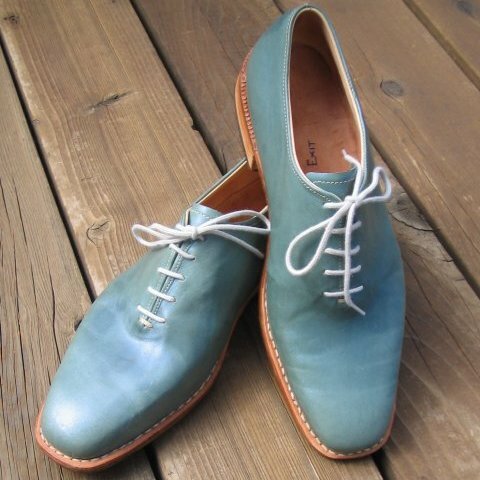 Blue Italian vegetable tanned leather with an iridescent finish. 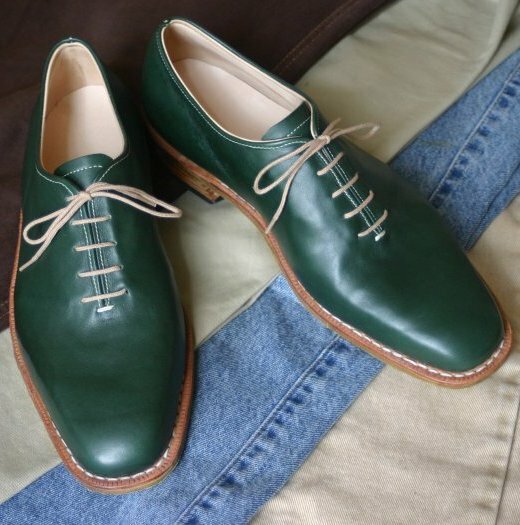 The lining is vegetable tanned calf. 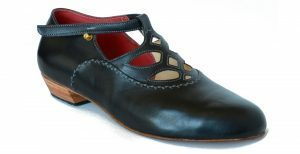 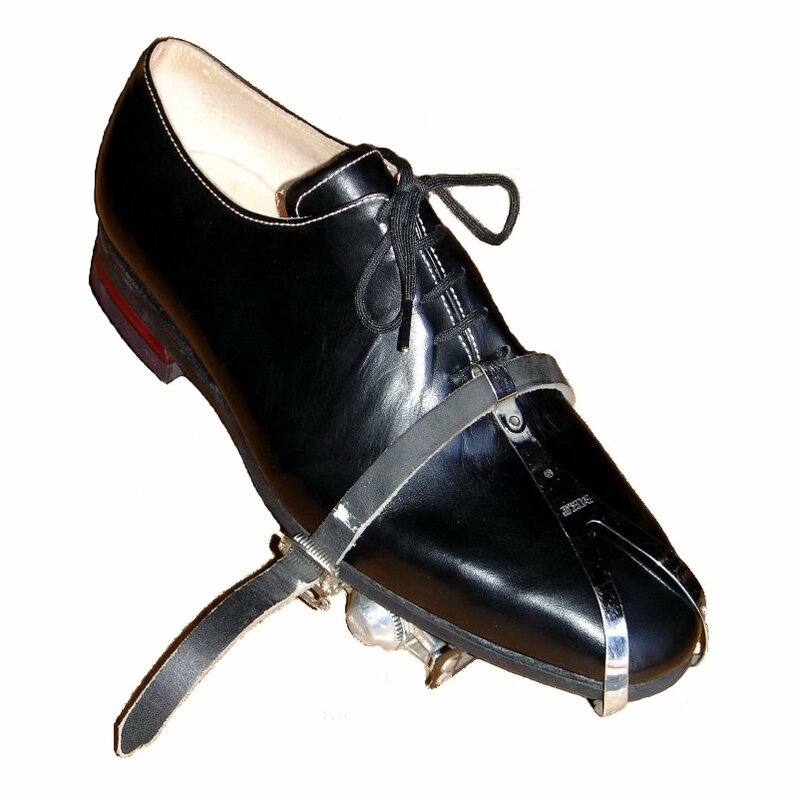 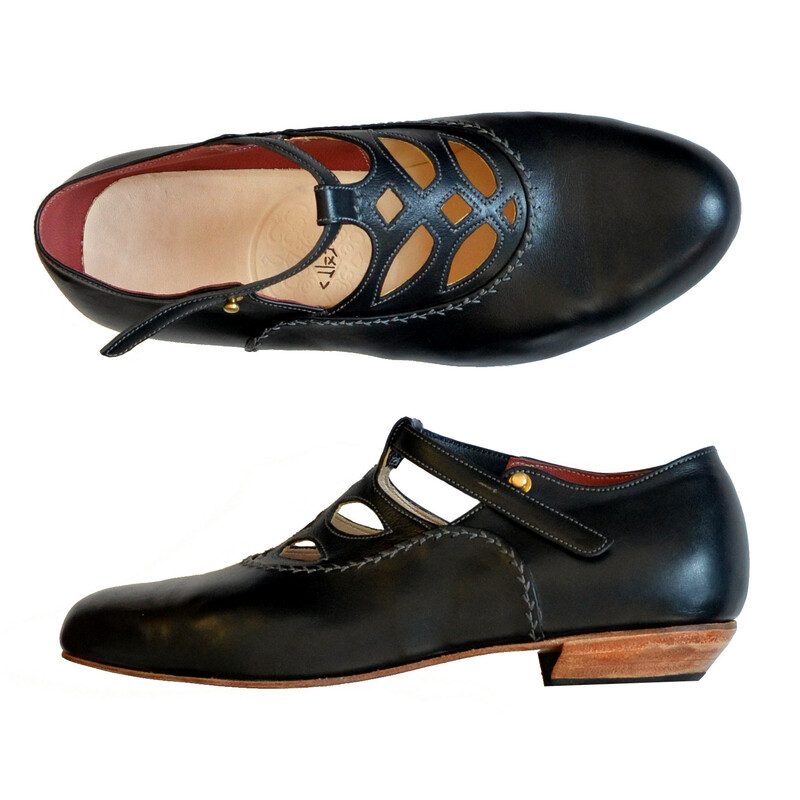 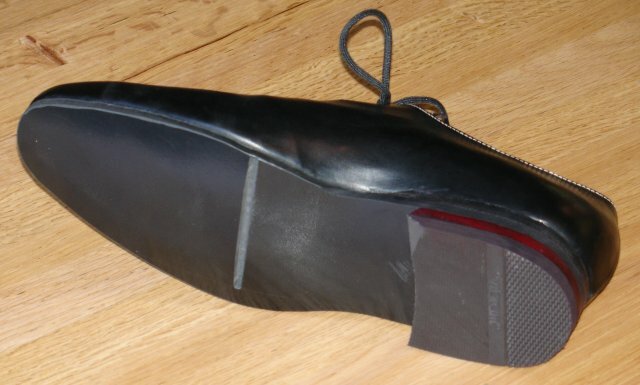 German soling leather, leather heels.